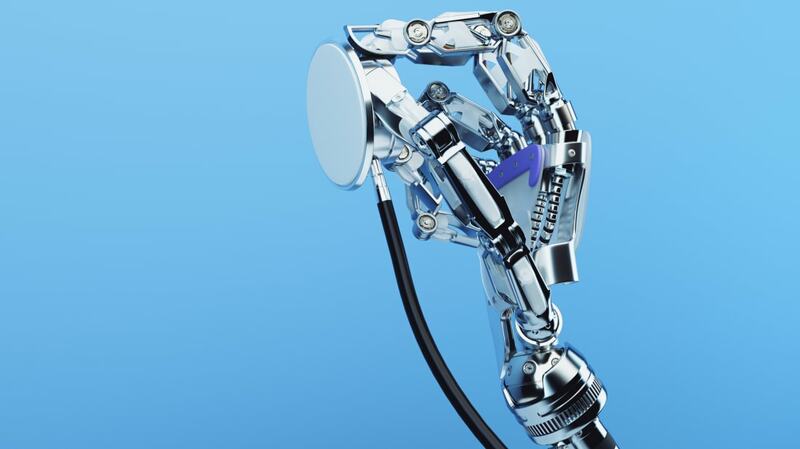 Robots to the Rescue: Racing Through Our Blood to Cure Disease. Fantastic Voyage (without the shrunken people) has gone from science fiction to reality. The Tragic Story of Soyuz 11. Three cosmonauts died in orbit in 1971, as they began their journey home from Russia's Salyut 1 Space Station. Meet the People Who Grind Out the Best Movie Trailers in the World. Learn what they do to lure you into a theater. 6 Hilarious Ways Our Ancestors Solved Everyday Problems. They did the best they could with what they had. What Happens When an Alabama Fan Marries an LSU Fan? He gets a groom's cake with a surprise inside. This Animation of DNA at Work Will Leave You Awestruck at the Human Body. Created for a science/art exhibition, it shows what's going on inside every one of your cells. 37 Movies to Watch in the Second Half of 2018. There are some really good ones to look forward to. 7 Learning Strategies to Borrow From Your Kids. You are never too old to expand your horizons.